Who said cats can't be mermaids? 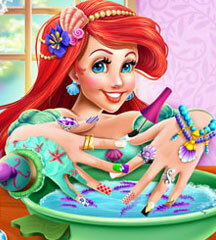 Have fun making your own kitty mermaid in this new cute game! 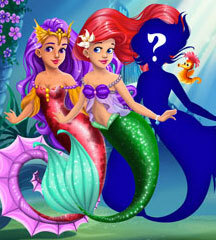 Pick a beautiful tail, hairstyle, accessories and play with different body combinations. Have fun!